iCmedia became officially member of two important international forums, EIF European Internet Forum and Eurochild, based in Brussels in 2015. 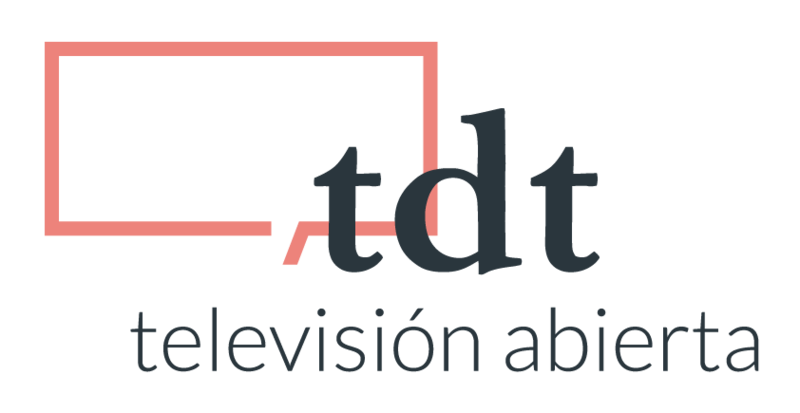 With this association, iCmedia enlarges its representation in the international and European arena. EIF focuses on the digital transformation supporting members of the European Parliament while Eurochild focuses on the protection of children´s rights worldwide. 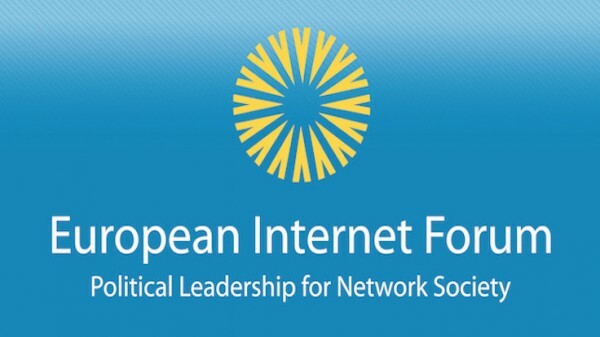 The European Internet Foundation (EIF) was founded in March 2000 by three Members of the European Parliament from 3 different political groups: James Elles, Erika Mann and Elly Plooij-van Gorsel. 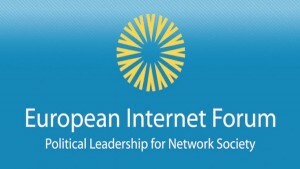 In 2014 it changed its name into ‘European Internet Forum’ to better reflect its ‘raison d’etre’. EIF focuses on issues and actions at the top of the political agenda and on emerging future trends at both European and global level. Through a continuous programme of live debates and special projects featuring open and inclusive dialogue, EIF creates a space for greater understanding of the digital world. EIF does not itself take any position nor represent specific interest. Their vision is of a society where children and young people grow up happy, healthy and confident and respected as individuals in their own right. Their mission is to promote the rights and well-being of children in policy and practice through advocacy, membership exchange and research. Their work is underpinned by the United Nations Convention on the Rights of the Child (UNCRC). An international human rights treaty that grants all children and young people a comprehensive set of rights. 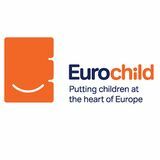 Eurochild has 184 members, of which 136 are full members, 46 associate members and 2 honorary, in 33 European countries. 18 national networks of child rights organisations have been appointed as ‘National Partner Networks’.